Tools LP | Hawk Research Laboratories, LLC. 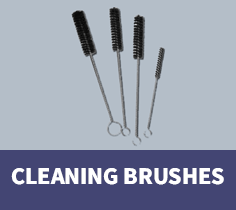 High quality bristle brushes for daily spray gun maintenance and when stripping down the spray gun. Four different sizes to fit most difficult areas. 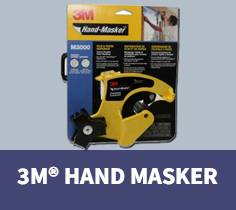 A durable and inexpensive tool for removing paint, caulk, soap film, etc. 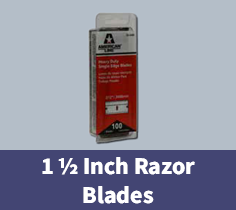 Industrial strength, high quality blades. A reusable 4-inch spreading surface that allows for precision filling work with Hawk’s ProFil™ compound. 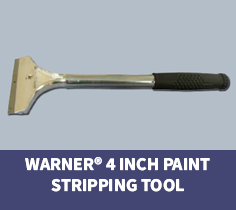 Increase productivity by reducing stripping time with this heavy duty stripping tool with extra long reach. 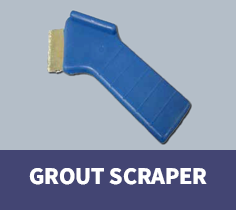 Quickly remove or file down grout lines prior to refinishing ceramic tile. Fits 95% of tub drains and works on drains with crossbars. 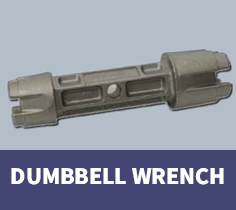 Made from heavy duty die-cast aluminum, but will not scratch decorative finishes. 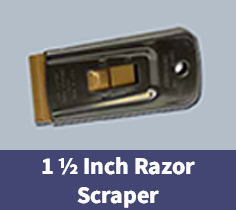 Excellent to use with PorcEtch™ 1000 and PorcEtch 1010 solutions. Super strong handles will not crack and break away allowing for more pressure to be applied when removing etch, reducing sanding time. Field tests show that the strong nylon mesh lasts up to 70% longer. The compact, lightweight dispenser applies masking tape and paper in one continuous motion. Use with Hawk’s premium quality tape and 3M General Purpose Masking Paper (12 inches x 60 yards). 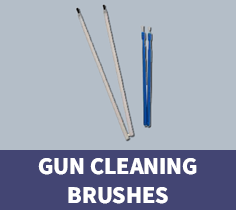 High quality brushes for use in daily touch-ups with paint, adhesives and lubricants. 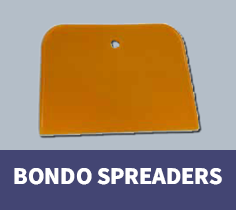 Available in 2 sizes to reach difficult areas. 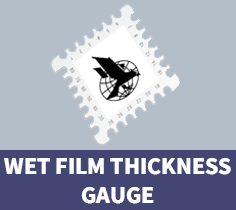 The Wet Film Thickness Gauge is an inexpensive, precision made gauge designed for on-the-job measurements of the wet film thickness of applied paints. The gauge is versatile and can measure wet paints on objects of practically any size and shape. Professional refinishers everywhere use the quick and painless roller sponge to rollout drips and sags in any finish without creating service work. 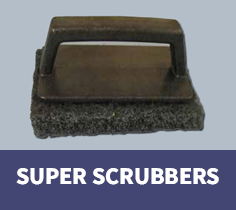 Enjoy on-the-spot repairs with Hawk’s roller sponges and handles. Our rollers with handles are sold individually. 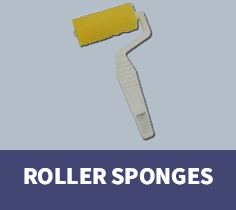 Roller sponge refills are available without the handle. 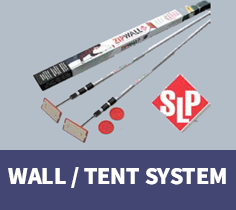 A unique system for constructing a sturdy, temporary wall or tent in a matter of minutes. The jacks lock the plastic barrier material firmly along the ceiling and floor for superior dust and over spray control while the padded tips protect ceiling surfaces.